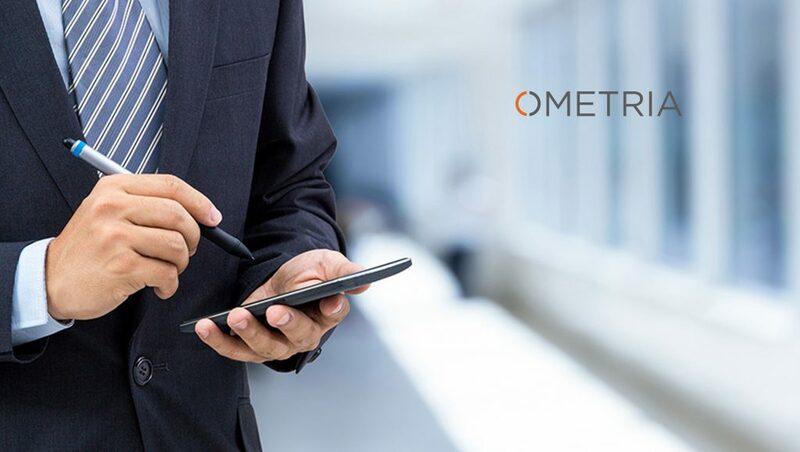 AI-powered customer marketing platform, Ometria, launches new research into the state of retailers’ communication with UK consumers. The findings highlight the urgent need for retailers to change their marketing outreach or risk alienating their customers. 75% of people feel most retailers don’t understand their interests: the few retailers that are getting this right are setting a high bar for other retailers to follow. 45% of consumers chose email as their preferred method of communication from retailers, with the next most preferred option – Facebook – only receiving 24% of the vote. However, the research shows that retailers need to think beyond batch-and-blast when it comes to their email communication. 53% of consumers stated that they feel valued as customers when companies offer personalised promotions and perks, so the reward in building relationships through personalisation is clear. More alarmingly, 61% said they would actively be ‘bothered’ if a retailer didn’t give them special treatment for being a loyal customer. A tailored, customer-centric approach is no longer just a bonus – it’s an expectation. The research also shows that email – although still by far the most popular choice – has experienced a decline, with 67% choosing email as their preferred method of engagement in Ometria’s 2016 consumer census. Considering the 72% of people bothered by getting too many emails from retailers – with 30% saying they’d actually pay not to be bombarded by unwanted emails – it’s clear that churning out generic email newsletters to an entire mailing list en masse is a model that isn’t fit for purpose. Despite the onset of GDPR and consumer concern over data misuse, the research found that 52% of respondents would be willing to hand over personal data in return for more relevant offers and product information. Women are especially comfortable with this, with 58% happy to give retailers their personal data, compared to 46% of men. Women are also more likely to respond positively to a personalised offer – with 28% feeling ‘very valued’ when they receive a personalised offer, compared to 19% of men. However, according to Ometria’s research 46% neither care or don’t care about use of their first name, suggesting that consumers have bigger expectations around personalisation than the simple use of their first name in communication. Every customer prefers a different approach. While overall respondents chose email as their preferred communication method, among 16-24s nearly 1 in 3 (31%) opted for Instagram – although email still came out on top in this age group at 40%. Among those aged 25-34, the level choosing Instagram more than halved when compared to 16-24s, at 15%. Ivan Mazour, CEO of Ometria said: “While retailers like ASOS and MADE.com are adopting effective personalisation techniques to ensure their customers are receiving relevant messages and, in turn, amazing experiences, it’s clear that many more retailers are still relying on ‘batch-and-blast’ to communicate, even with their most loyal shoppers.